Wall Mount U Bend Available as portrait or landscape in standard and custom sizes. These card holders can be manufactured in 2mm clear acrylic for any size up to A5 and larger sizes in 3mm to 5mm acrylic. A4 and A3 made in 3mm. U bend to fit in menu stand or to be wall mounted using D/S pads, adhesive tape or velcro which we can also supply as an option. 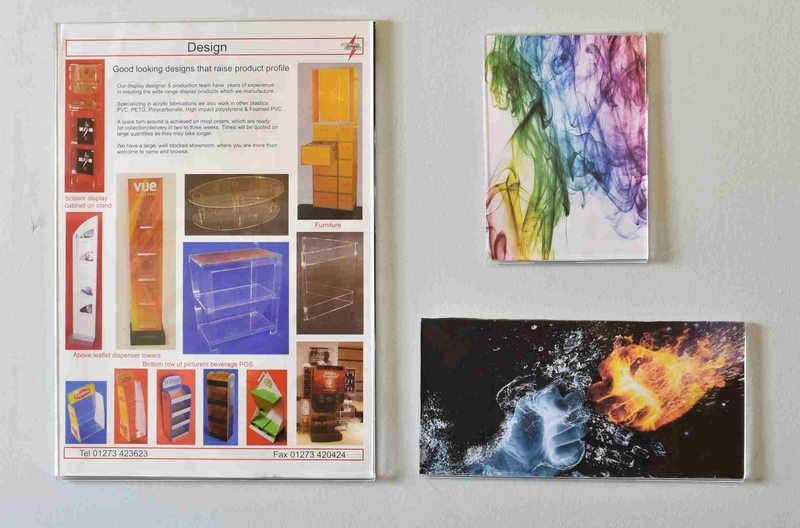 We manufacture and stock a wide selection of clear acrylic wall mounted card holders. 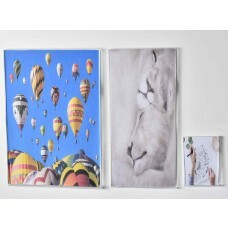 Ranging from different style Card holders and a range of paper holder sizes. 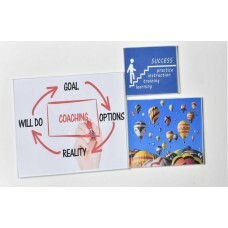 The majority of our card stand displays are made in sizes from A10 up to A0 in both portrait and landscape.